Darussafaka Istanbul stayed at 100% through the 7DAYS EuroCup Top 16 with a cruising 66-79 road win over ALBA Berlin. The win means the Turkish club has now qualified for the quarterfinals at 4-0. ALBA on the other hand is at 1-3 but remains in contention. Also remaining in contention is Galatasaray Istanbul, which needed a win against Gran Canaria to stay in the competition. 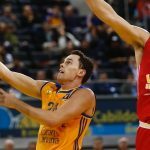 In a repeat of the 2016 semi-final, Galatasaray emerged victorious with a 76-87 away win. Galatasaray moves to 1-3 with Berlin, both clubs able to catch Gran Canaria at 2-2 over the next two rounds. Bayern Munich is now sitting pretty at the top of Group F on its own thanks to a narrow 78-80 road success over Zenit St. Petersburg. 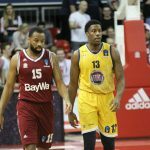 Reggie Redding took the game winning points to push Bayern to 3-1 in the standings, while Zenit falls to 2-2 in second place. 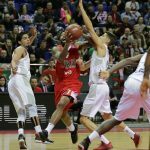 Lietuvos Rytas Vilnius welcomed FIAT Turin knowing only a win would stop it from being eliminated. The Lithuanian hosts got the job done with an amazing 101-68 victory. Both these clubs are still in the hunt on 1-3 records. 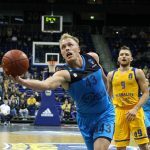 A modern classic was played in the 7DAYS EuroCup Top 16 as Buducnost VOLI Podgorica defeated Trento 105-106 on the road to reach the quarterfinals with a 3-1 record. After this amazing game, Trento is eliminated on 1-3. The visitors secured the won with one tenth of a second to go, thanks to free throws from Danilo Nikolic. Just a second before, Trento was still in the competition. 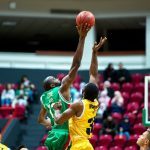 Elsewhere, Lokomotiv Kuban Krasnodar reconfirmed its first position and 100% EuroCup record this season with a 60-85 road win over Cedevita Zagreb. 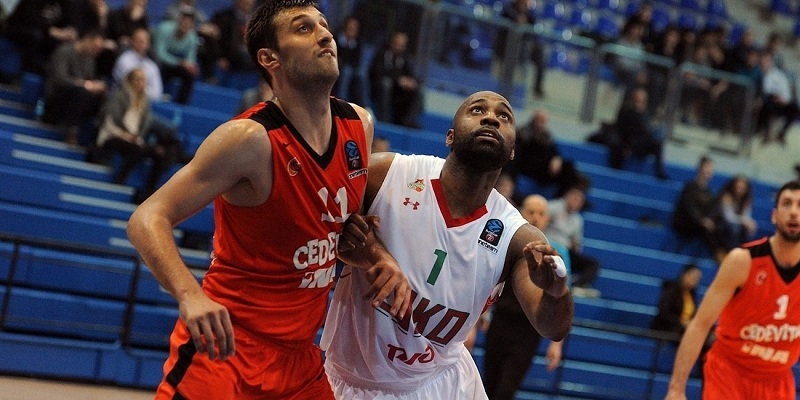 Lokomotiv progresses and Cedevita is out after this result. ASVEL Lyon traveled to Limoges in an all-French clash and secured a 61-87 win. The success pushed ASVEL to 3-1 at the top of Group D, while Limoges (current France champions) were eliminated on this loss. 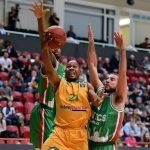 Grissin Bon Reggio Emilia secured a narrow 76-75 home win over Unics Kazan to join ASVEL on a 3-1 record. As for Unics, the club is at 2-2 and firmly in the running with two rounds to play.